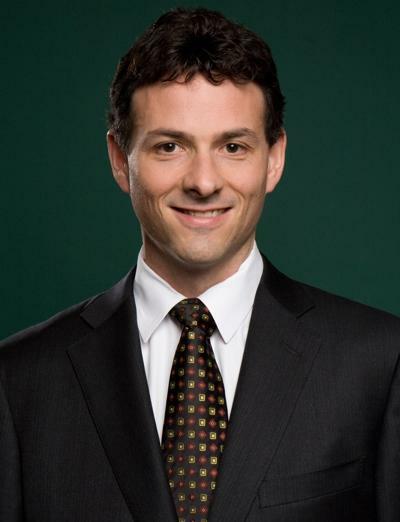 A U.S. federal court judge on Friday ruled in favor of David Einhohorn's lawsuit against Apple, effectively blocking an upcoming proxy vote that was slated to take place on Feb. 27. Update: Judge Sullivan's ruling has been embedded below. U.S. District Court Judge Richard Sullivan granted Einhorn's motion for a preliminary injunction against the upcoming shareholder vote, reports Reuters. "This is a significant win for all Apple shareholders and for good corporate governance," Einhorn said, according to Financial Times reporter Tim Bradshaw. Einhorn's Greenlight Capital sued Apple in early February over an issue of bundling more than one item into a proposition that would be up for vote at the company's annual shareholders meeting. Dubbed "Prop 2," the proposal contained an article that revokes the ability of Apple's board members to issue preferred stock, putting that power instead into the hands of shareholders. Einhorn is seeking the issuance of perpetual preferred stock, previously called "Greenlight Opportunistic Use of Preferreds" or "GO-UPs," that pay out higher than normal dividends, something that would be major hurdle if Prop 2 were to pass. In a plea to shareholders on Thursday, the hedge fund manager floated the idea of "iPrefs," which would pay out a quarterly 50 cents dividend equating to $2 per year. 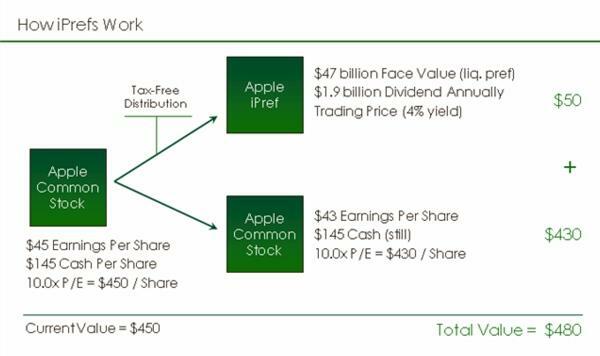 He suggests Apple could extend and enhance the program over time to ultimately offer five iPrefs per share of common stock, doubling the current dividend rate to return some $47 billion of company's swelling $137 billion cash hoard. "We don't know what Apple's plans are, but iPrefs don't interfere with Apple's using the existing cash hoard," Einhorn said. For its part, Apple said Einhorn's idea only serve Greenlight's financial interests and does not take the public into consideration. CEO Tim Cook last week called the lawsuit a "silly sideshow"
"I find it bizarre we find ourselves being sued for doing something that's good for shareholders," Cook said. "I think it would be a lot better use of funds to donate that time and money to a worthy cause. You're not gonna see us do [shareholder] campaign mailing, you're not gonna see a "yes on 2" in my front yard. This is a waste of shareholder money, it's a distraction, and it's not a seminal issue for Apple." It is not clear at this time how Apple plans to handle the ruling in regard to the shareholder meeting scheduled to take place in five days.